An artist's impression of Tibani Shopping Centre. Limpopo’s Tibani hosts a community of 170 000 people with no convenient access to formal shopping. 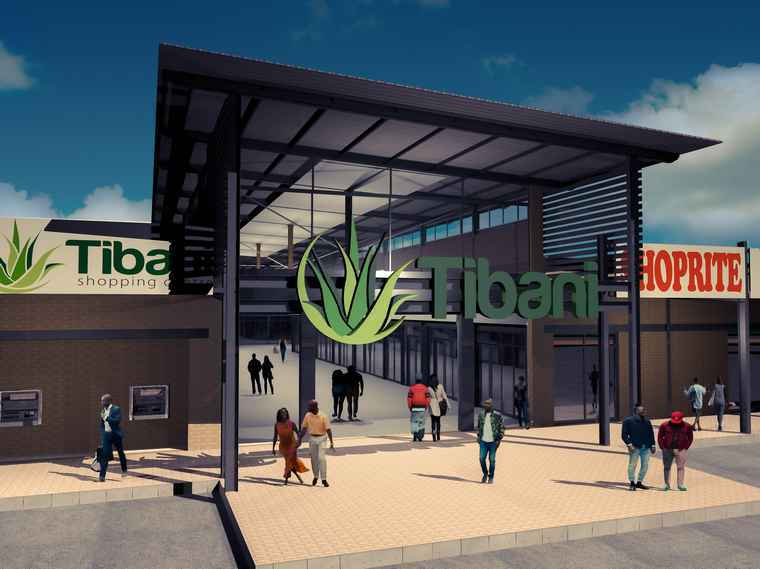 Tibani Shopping Centre, due to open in August 2018, is being developed to address these potential customer’s needs. The 11 500 square meter shopping centre is being developed by GMI Property Group with Retail Network Services as the retail and leasing specialists on the project. Situated 70 km from Mokopane along the R567 near Tibanefontein, one of the villages which forms part of the cluster making up the rural Tibani area. The nearest major town is Polokwane, 60 km away. Five hundred residential stands are being planned next to the shopping centre site and this project is known as the Juno Demarcation Project, under the auspices of the Department of Housing. The intention of the development is to facilitate the creation of a prominent node at the proposed site, together with complementary facilities. In addition, a formal taxi rank is located at the junction between the R567 and Main Road, not far from Tibanefontein Village. The taxi rank serves the various villages in the area, creating awareness of and exposure to the shopping centre site. The shopping centre has been designed over one level with fifty-two shops and close on four hundred parking bays. Shoprite and Cashbuild will be the anchor tenants with Shoprite planning a spacious and comprehensive 3000 square meters. The balance of the tenant mix will offer more convenience shopping with a selection of popular fast food choices. 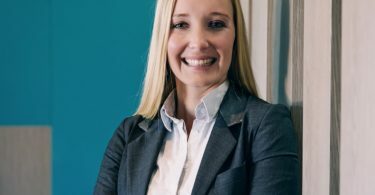 Well-known retail brands opening in the centre include Ackermans, Tekkie Town, Furn 4 U, Russells, Sleepmasters, AutoZone, AlphaPharm, Alera Hair, Checkers Liquor, Jet, Pep, Pep Cell and Capitec. Food outlets ChesaNyama, KFC, The Fish and Chip Co and Debonairs Pizza will appeal to the strong youth base in the area. Employment in the centre’s catchment area is mostly formal thereby ensuring steady incomes derived from the formal sector. The development itself will also provide employment opportunities. 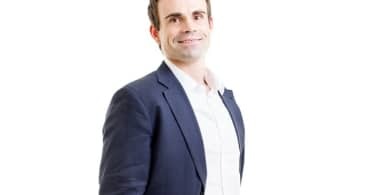 “Tibani Shopping Centre will bring sorely-needed modern retail facilities to people restricted to rural shopping options unless they are prepared to make the long commute to the nearest town” says Gavin Tagg, CEO of Retail Network Services.